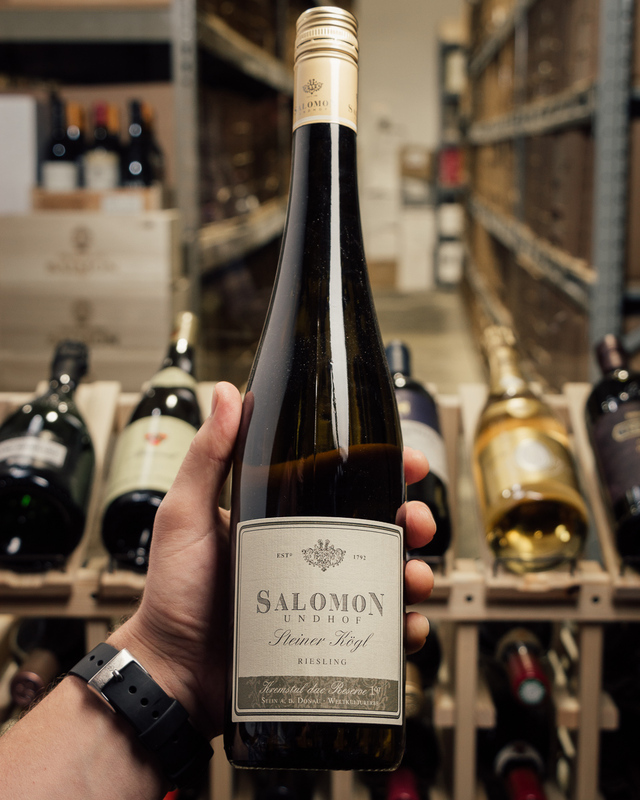 Only 6 barrels were made of this 94-point "epiphany"-level wine. Mind-expanding texture and flavors of lime, peach and melon with crazy penetration into your palate. An experience. Wow! This is Riesling at a new level!! Mind-expanding texture and flavors of lime, peach and melon with crazy penetration into your palate. An experience. Wow! This is Riesling at a new level!! Mandarin, apricot and lemon unite in a fruity, inviting opening. 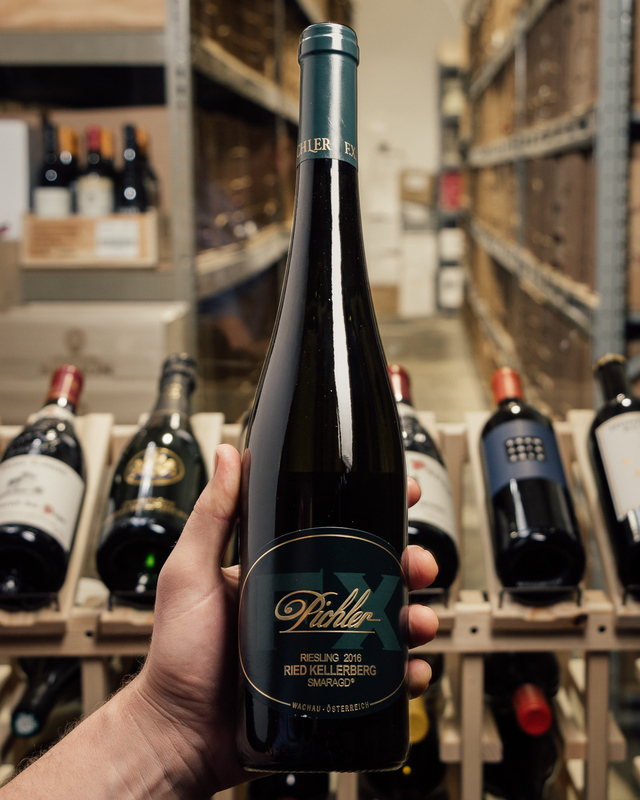 The palate does not disappoint either: the fruitiness persists with the characteristic verve of Riesling. Vestiges of yeast still appear but they merely guarantee a long life for this beautifully pure wine.